Payment will be processed after your treatment. You will be given a receipt with my contact information, name and RMT registration number. I am registered with Natural Health Practitioners of Canada (NHPC). ​ if Massage Therapy is part of your benefit plan. Go to the payments/e-Transfer tab. 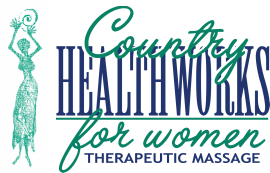 Enter Country Healthworks for Women as the requested recipient name. Enter the answer to your security question. For ease of transfer, I suggest you use "country". Once your e-mail is received and the e-Transfer is processed, you will receive a payment confirmation. One missed appointment will be forgiven, all others will be charged for at the applicable hourly rate.